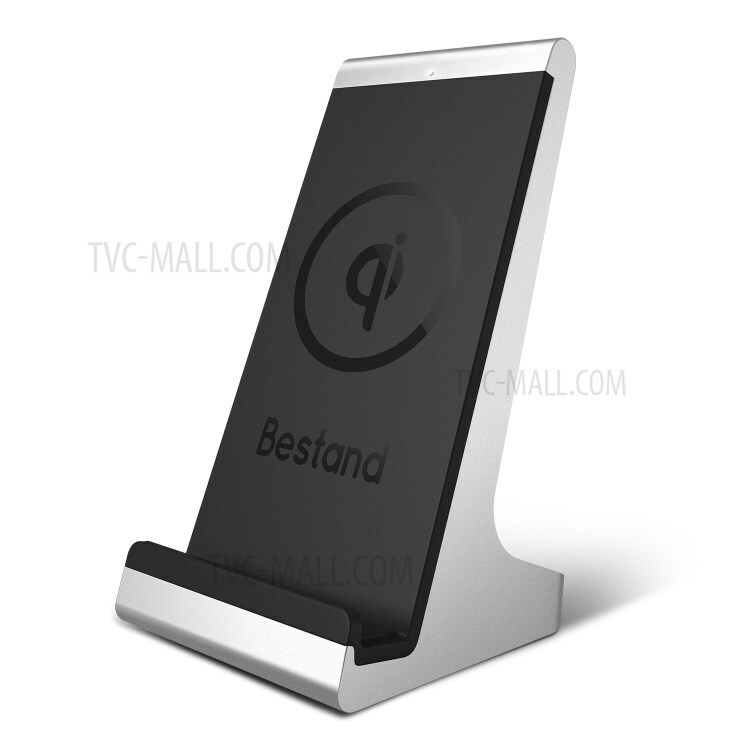 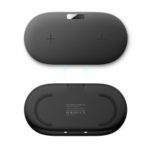 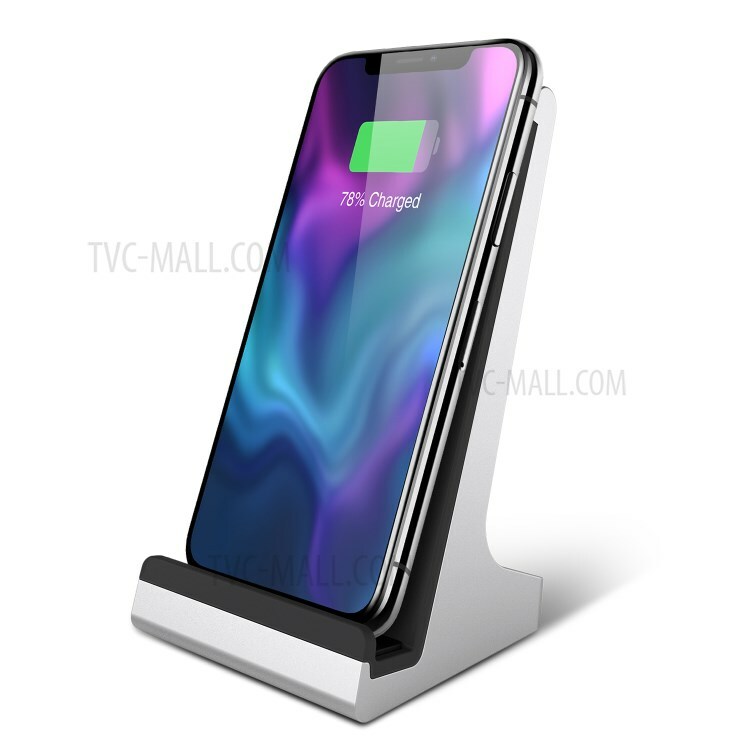 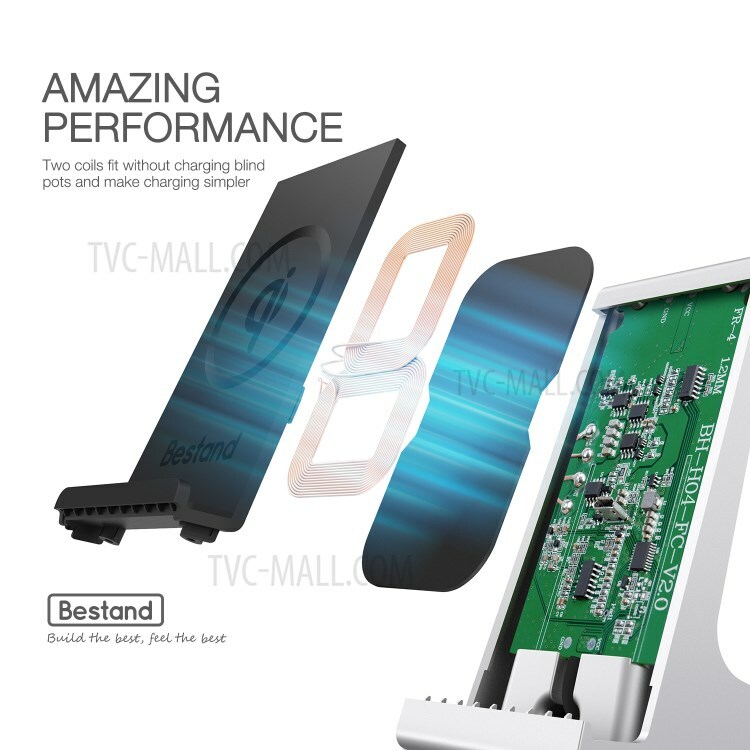 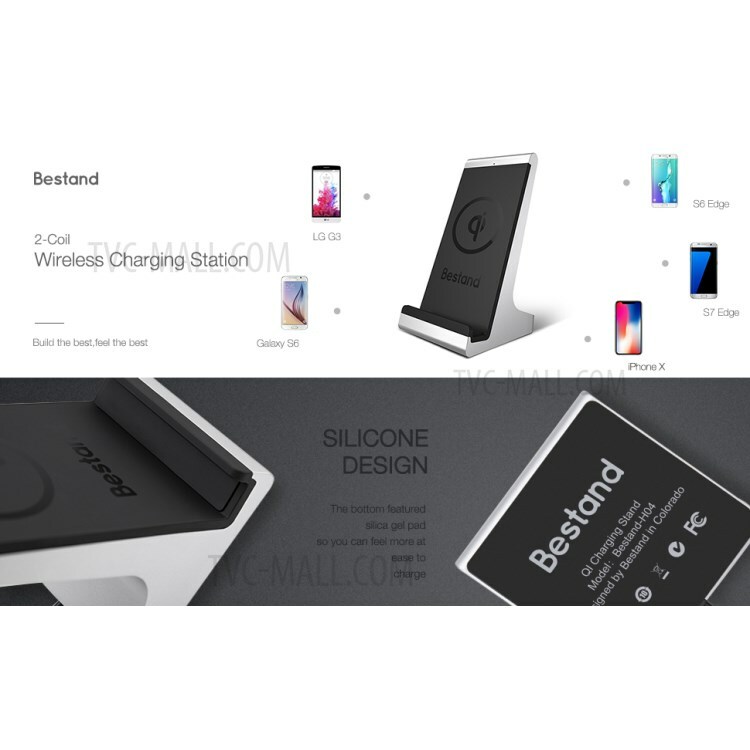 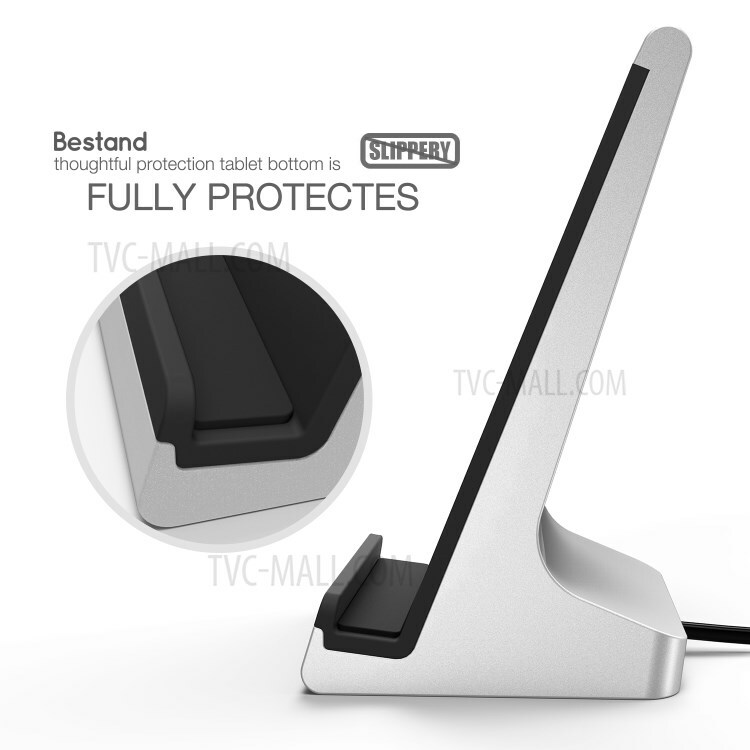 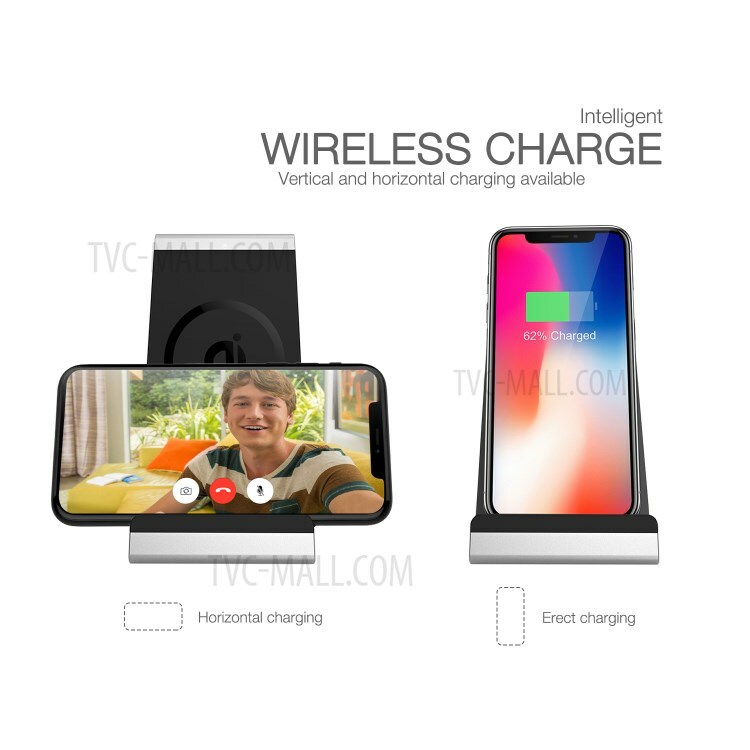 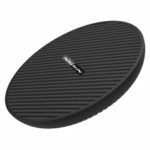 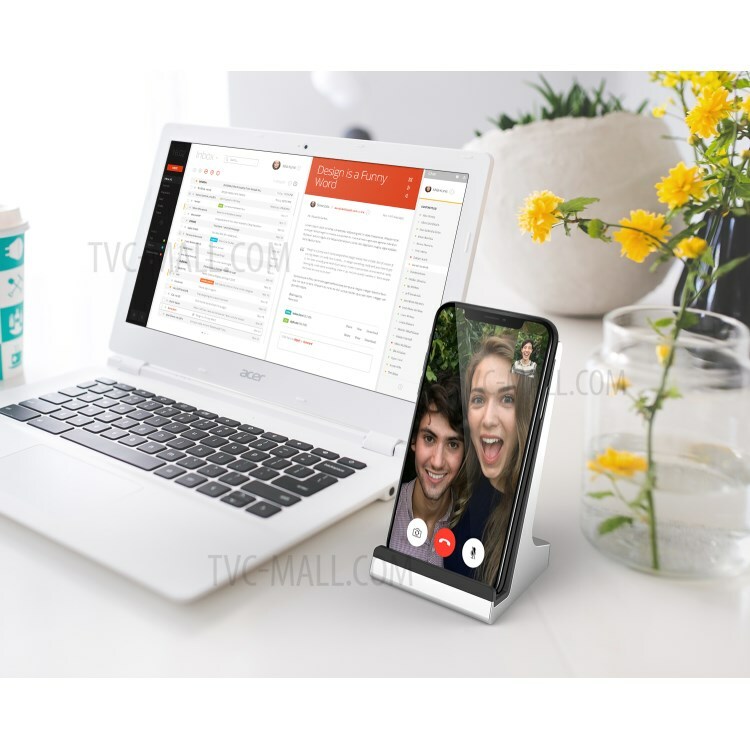 For just $ 14.50 , buy BESTAND 2-Coil Qi Wireless Charging Dock Charger Stand for iPhone 8/X/8 Plus and All Qi-Enabled Smartphone from the wholesale webshop online. 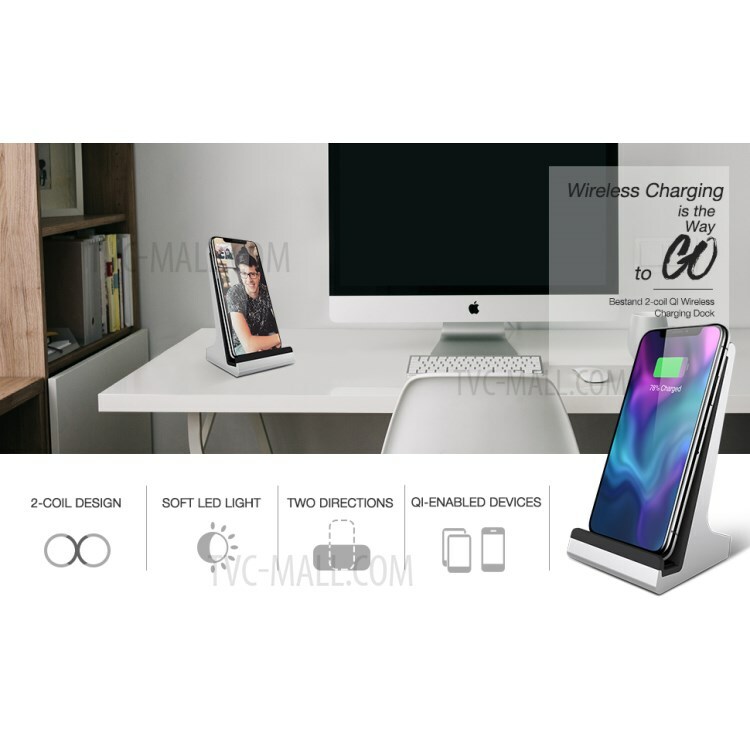 2-coil design provides a broad as well as overlapping charging area for the most effective phone charging whether utilizing a vertical or horizontal position of the device being charged. 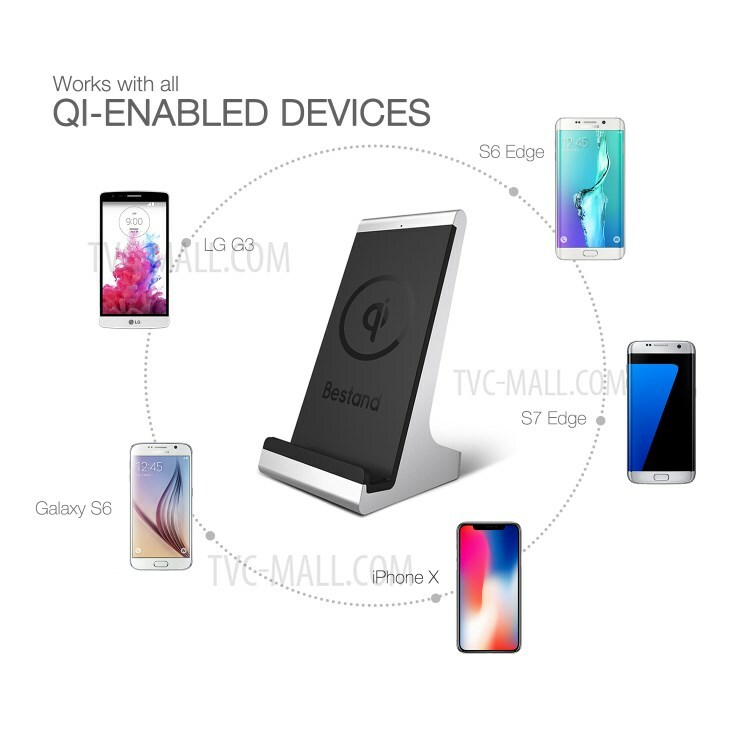 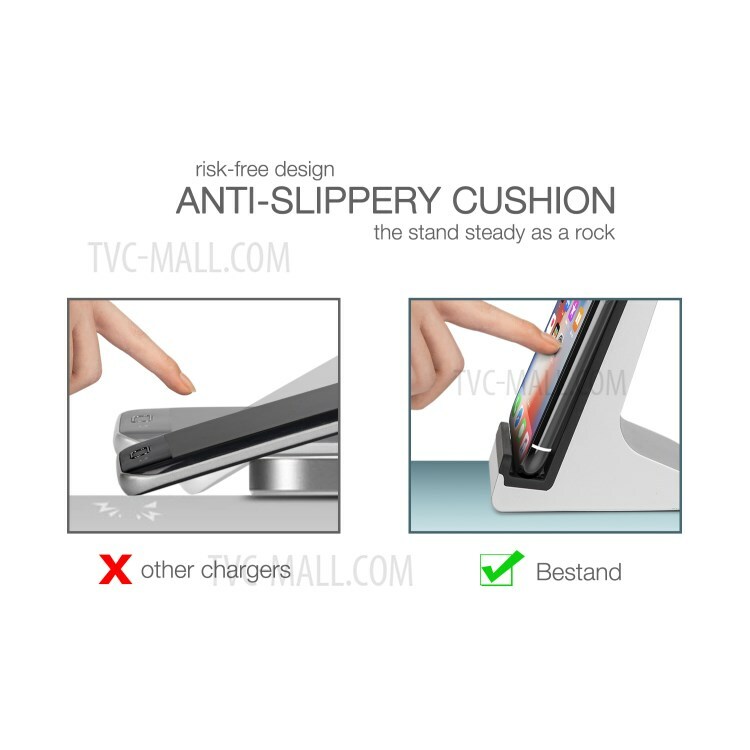 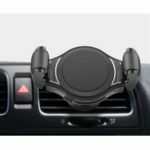 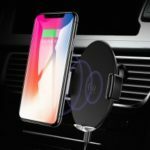 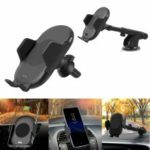 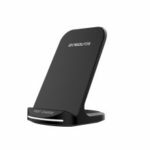 QX860 Qi Wireless Charging Stand Support FOD Function for iPhone Samsung Huawei Xiaomi Etc.